Finding the right boiler can be a challenge. There are so many options available, so the process of selecting the right one for you and your family’s need can be complex and confusing. 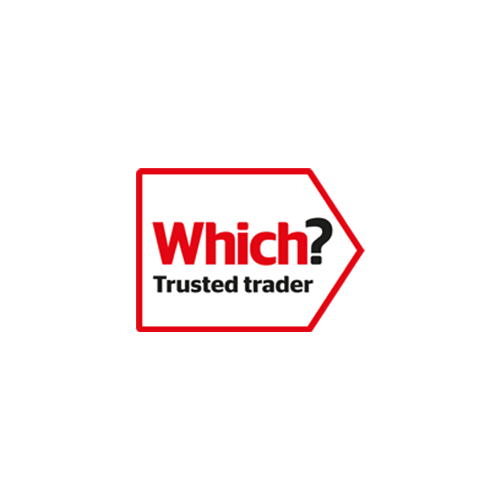 However, there are ways of limiting your options by working out the type of boiler you require (which will depend on the type of property in which you live), and sticking with one reputable company like the Which? 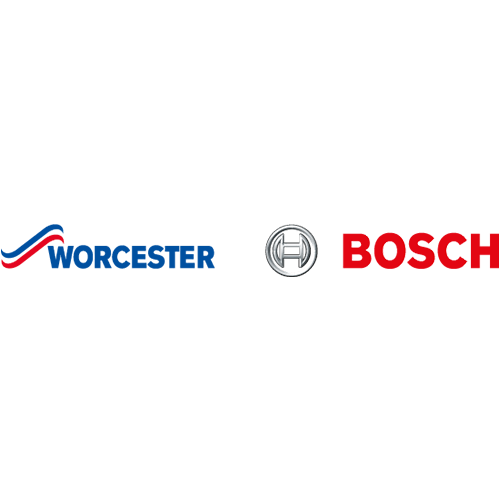 Best Buy brand Worcester Bosch. We have brought together some of the best boilers money can buy – combi, system and regular, so you can make an informed decision. The most common type of boiler is the combi or combination boiler which provides both heating and hot water. These are best for small to medium-sized properties with one or two bathrooms. There are several benefits to combi-boilers – firstly, new models are highly efficient as they only heat water as needed, but do so very quickly meaning that you won’t run out of hot water as with a boiler that uses a storage tank. There is also no chance of a tank or pipes freezing with a combi-boiler. Also, hot water is delivered with mains pressure meaning you can generally enjoy a powerful shower without the need for a pump. As a consequence of all these benefits, combi boilers are the most popular boiler types in the UK. This boiler is designed to fit within a standard kitchen cupboard. With this boiler frost protection is included, reducing frost risk if installed in a garage or a loft.  It also achieves an A+ ErP package efficiency rating for heating when installed with a Bosch Easy smart internet connected control. This boiler has set the benchmark within the industry for efficiency and reliability, according to Bosch Worcester and is suitable for homes with one or two bathrooms. It has the highest hot water flow rate of the Greenstar combi wall mounted range and larger two bathroom properties can be supplied by higher output options. It also has an in-built keyless filling link making it easy to refill your system, while a large Condensesure style siphon built into the boiler eliminates frost risk. According to Bosch Worcester this is a well-established floor standing combi boiler that is renowned for industry-leading hot water flow rates and is perfect for larger homes with two bathrooms. Rather than sitting in a cupboard, this boiler fits underneath a standard kitchen worktop. According to the Bosch Worcester website these types of boilers require a cylinder for storing hot water, but the major heating and hot water system components are built into the boiler itself, making it quicker and easier to install. In addition, there is no need for a tank in the loft, so it can be an option in a home with little or no loft space or where the space is earmarked for a conversion. These boilers are also compatible with solar water heating systems, which deliver environmental benefits as well as lower energy bills, the company says. 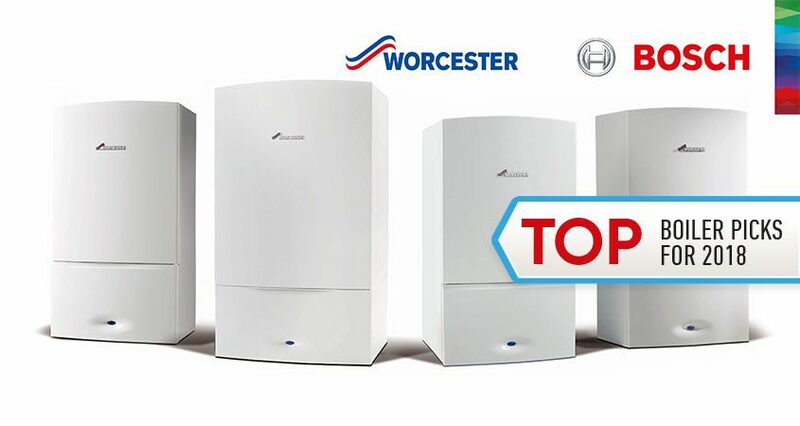 Suitable for small to medium sized homes, the Greenstar i (9kW to 24kW) is Bosch Worcester’s most popular system boiler and can be used with the company’s high efficiency Greenstore cylinders for a complete Worcester system solution. It is suitable for homes where the heating system includes a hot water storage cylinder, and it can be used with Greenskies solar panels for energy and cost savings. The large Condensesure style siphon built into the boiler eliminates frost risk. The Greenstar i System boiler is part of that latest generation of smaller and lighter boilers and fits in a standard kitchen cupboard. It is suitable for small, medium and large homes and can be used with Bosch Worcester’s range of high efficiency Greenstore cylinders for a complete Worcester system solution for your home. It can also be used with Greenskies solar panels for energy and cost savings. Bosch Worcester’s top of the range wall mounted system boiler is suitable for larger homes and can be used with Greenstore cylinders allowing stored hot water to be rapidly replenished. It has the highest central heating output of the Greenstar system boiler range. According to the brand, the CDi Classic has set the heating industry benchmark for efficiency, helping to reduce energy usage. Frost protection is also included, reducing frost risk if installed in a garage or a loft and it can be used with Greenskies solar panels for energy and cost savings. The large Condensesure style siphon built into the boiler eliminates frost risk. Perfect for both large domestic and commercial applications, this boiler and can be installed on its own or as part of a multi-boiler ‘cascade’ system. 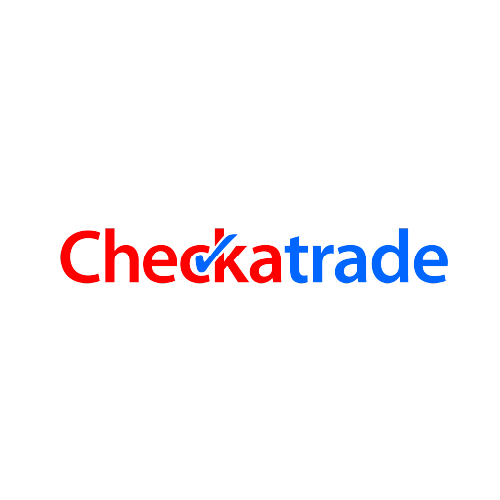 It is an extremely versatile and compact wall hung condensing boiler, according to the company, and can be integrated with solar thermal installations. Control options include intelligent features such as Weather and Load Compensation – ensuring maximum efficiency and comfort. Finally, if you live in an older property, which has an older, traditional heating system, chances are a regular boiler would be best. All of the following boilers can be used with Bosch Worcester’s Greenskies solar panels and its Greenstore hot water storage cylinders. This is a compact, wall mounted boiler that is perfect for small and medium sized homes. It is also perfect for replacing a boiler in an existing system. It is suitable for homes where the heating system includes a hot water storage cylinder, and frost protection is also included, reducing frost risk if installed in a garage or loft. The higher output Greenstar Ri is a compact, wall mounted boiler that is perfect for medium and large-sized homes. It can be installed in a standard kitchen cupboard, and features user-friendly displays for ease of use. According to Bosch Worcester, this system option is the company’s top performing boiler with impressive heating outputs making it an excellent choice for larger homes.  It has the highest central heating output of the wall-hung Greenstar regular boiler range, and the large Condensesure style siphon built into the boiler eliminates frost risk. The Greenstar FS CDi Regular is a perfect replacement for an older floor standing boiler in a larger property. It fits underneath a standard kitchen worktop and simple boiler control knobs with temperature display. Diamond Gas & Heating is a Worcester Bosch Accredited Installer. 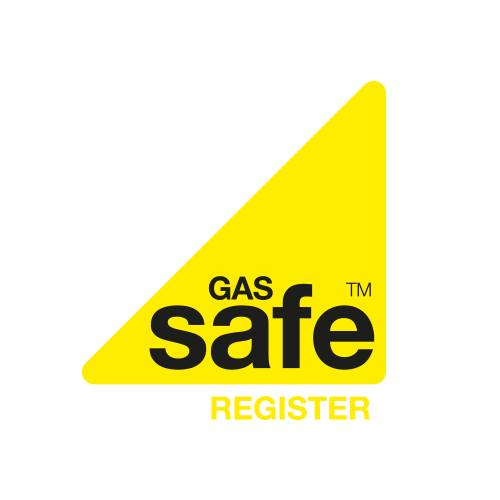 We offer up to 12 years’ guarantee on Worcester Bosch gas boilers, all installs include a system filter and inline scale filter, and all of our engineers are Worcester trained. We also have several finance options available. All premium options also include a NEST smart thermostat. So if you need a new boiler, get in touch with Diamond Gas & Heating today.